This family-run, friendly guesthouse provides comfortable accommodation on a farm, home to 70 horses and two dogs, in a beautiful and peaceful river valley. Accommodation is in 17 single, double and triple rooms with shared or private facilities. 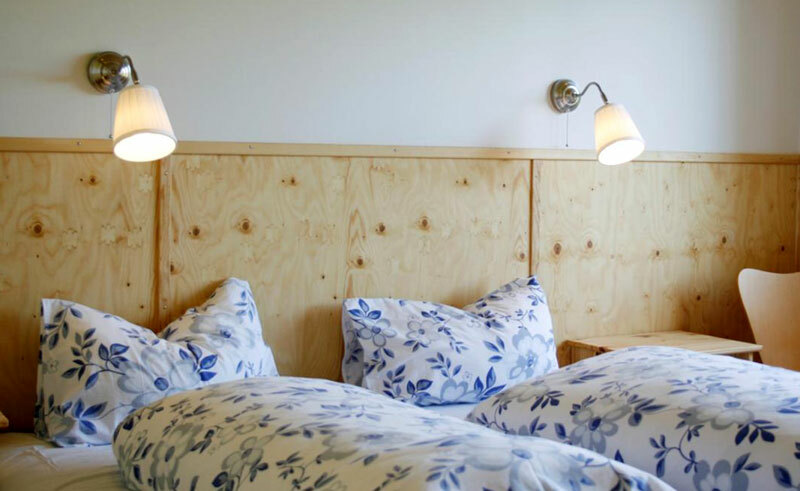 There is a communal sitting room and the cosy restaurant offers home-cooked Icelandic meals. Open year-round, the guesthouse is in an outstanding area known for its walking, bird watching, seal colony, bird cliffs, waterfalls and hot springs. It particularly specialises in horse riding and hiking tours.